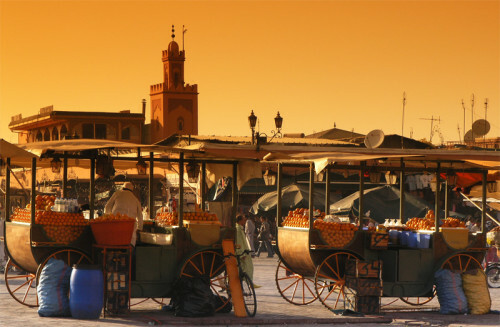 Cheap flights to Morocco: Marrakech and Fez from Milan for €45! Ryanair now offers really cheap return flights to Morocco from Italy. Return tickets from Milan (Bergamo) to Fez will cost you only €45! You can also fly from Milan to more popular Marrakech for just €51! WizzAir and Ryanair have cheap flights to Bergamo from tens of airports all across Europe. 10 kg cabin luggage up to 56 cm is included in the price as well as one other smaller bag up to 35 cm. « New cheap route: from Prague to Bordeaux for only €40!